Your smile should last a lifetime, and with dental implants from Abbey Dental Health Centre, it will. Replacing missing teeth is important to your overall health and also to the health of your other teeth. When natural teeth are missing, you not only lose functionality but also can experience a host of other issues. Having missing teeth is not only embarrassing, but your mouth will deteriorate rapidly if left untreated. Dental implants help you look and feel better, regain your self-esteem, and have a better quality of life. For over 50 years, dental implants have been used to replace missing teeth and they’re now the standard of care for restoring functionality in a rapidly deteriorating mouth. You deserve to smile again, and dental implants will help you do that. A major benefit to dental implants is that they preserve bone and prevent further deterioration of the facial structure, and therefore improve appearance. When most or all the natural teeth are severely compromised or missing, there is nothing left in the jawbone to stimulate bone growth. 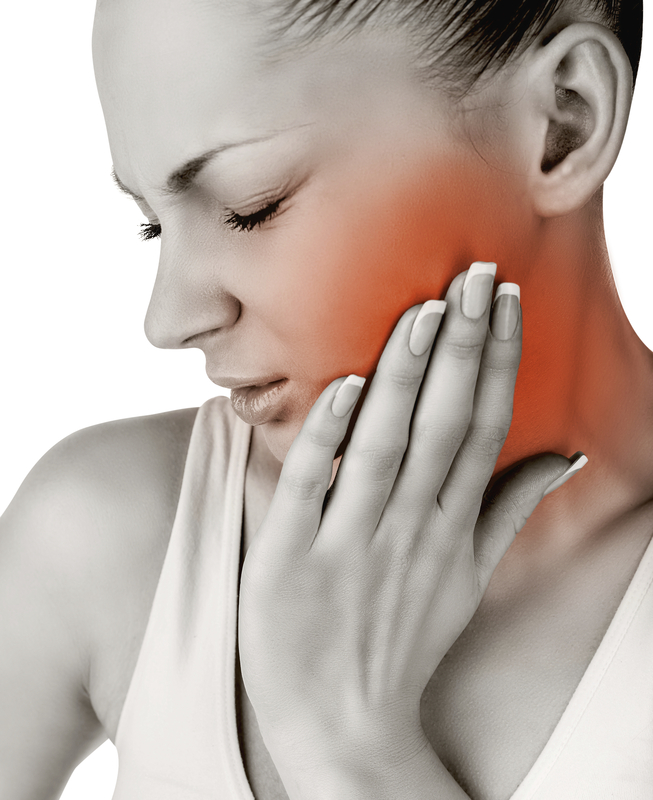 The human body can sense that the jawbone is no longer necessary to support teeth and it begins to dissolve away. This results in rapid deterioration of the facial structure: lips fold in, the lower face shrivels up to create a witch-like chin, and wrinkles also develop around the mouth to create “marionette lines.” This makes the person look much older than they actually are. With dental implants, wrinkles and facial structure collapse is eliminated and you can take up to 20 years off your smile! Even when only one tooth is missing, long-term aesthetics are usually much better with an implant-supported replacement tooth than with a traditional tooth-supported bridge. This is particularly important in the front of your mouth, where preventing a visible bone defect is critical for natural appearance. At Dental Associates, we can replace your missing or failing teeth with new, beautiful implant-supported restorations in as little as one procedure. Our dental implant team will give you a lifelong solution for a smile compromised by missing teeth, and you will experience a dramatic improvement in chewing ability, teeth stability and overall comfort. Keep in mind that each case is different, so we will be able to give you a more accurate timeframe for how long replacement teeth will take at your free consultation. Dental implants help you feel better about yourself because they allow you to eat, laugh and smile without reservations, and be pain-free and worry-free. Because dental implants look and feel like real teeth, your mouth no longer has to dictate how you live your life. 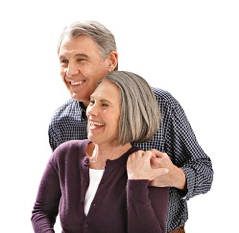 Unlike dentures, you never have to take out implant-supported replacement teeth. You can brush, floss, eat, drink and sleep with your dental implants because they are completely permanent. Dental implants are the closest thing to natural teeth. When the entire tooth – including the root – is replaced, your smile will feel and function like natural teeth. Everything in your mouth will look natural, and no one will know you have a new implant-supported smile unless you tell them. Tooth replacement with traditional tooth-supported bridges often requires a dentist to grind down teeth that are adjacent to the missing tooth/teeth so that the bridge can be cemented onto them and into place. The natural tooth structure that is lost can never be replaced. Partial dentures have clasps that hook onto adjacent teeth, which puts pressure on these teeth as the metal framework rocks back and forth during daily movements. These clasps also eat away at the remaining gum tissue, causing even more damage. Replacing missing teeth with implant-supported crowns/bridges does not involve the adjacent natural teeth, which means that your remaining teeth won’t be damaged or compromised. Dental implants allow you to keep as many of your natural teeth as possible! Dental implants allow both your smile and mouth function to be more natural, which results in increased comfort and confidence when smiling, speaking, and eating. If dentures and partials are replaced with implant-supported teeth, your quality of life will improve significantly since you’ll be able to eat all types of foods plus you’ll be able to speak and smile more easily! Never needing to take out dentures or bridges again! Improving oral health also improves your overall health. Dental implants help create a healthier mouth and help reduce periodontal disease, a bacterially-induced chronic infection and inflammatory disease. Periodontal disease does not improve by itself. Left unchecked and allowed to worsen, it can lead to heart attacks, strokes, Alzheimer’s disease, diabetes and other chronic diseases. Dental implants will immediately improve the health of your mouth. Since dental implants imitate natural teeth, the care for them is also similar to that of caring for natural teeth. With routine maintenance (brushing and flossing), and regular checkups, you’ll have a happy, healthy smile for a lifetime. Caring for an implant-supported crown is the same as caring for natural teeth. Simply brush and floss every day, and visit your Dental Associates dental hygienist and dentist for regular cleanings, maintenance and checkups. Click Here to the request an appointment for your consultation to answer any of your questions about the benefits of dental implants.